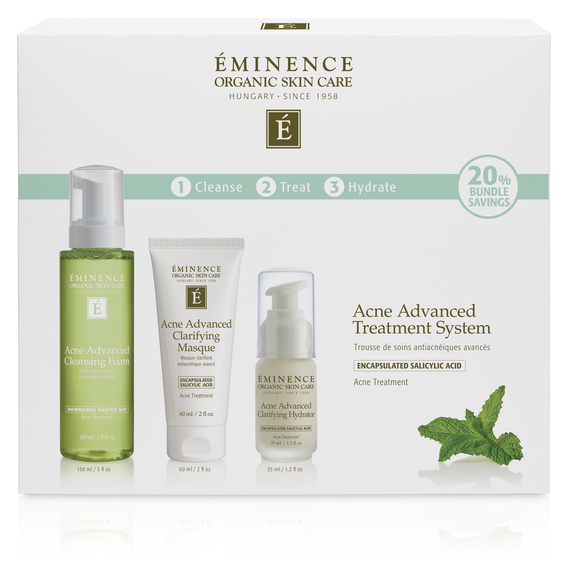 TREAT ADVANCED ACNE IN 28 DAYS!! The Acne Advanced Treatment System features at-home products that utilise encapsulated salicylic acid and botanical actives to deliver a proven organic solution for those looking to treat and prevent acne. Each of the products in the 3-step system work together to combat acne while also addressing skin conditions associated with acne breakouts. Do you use any of their products, if so what is your favourite?